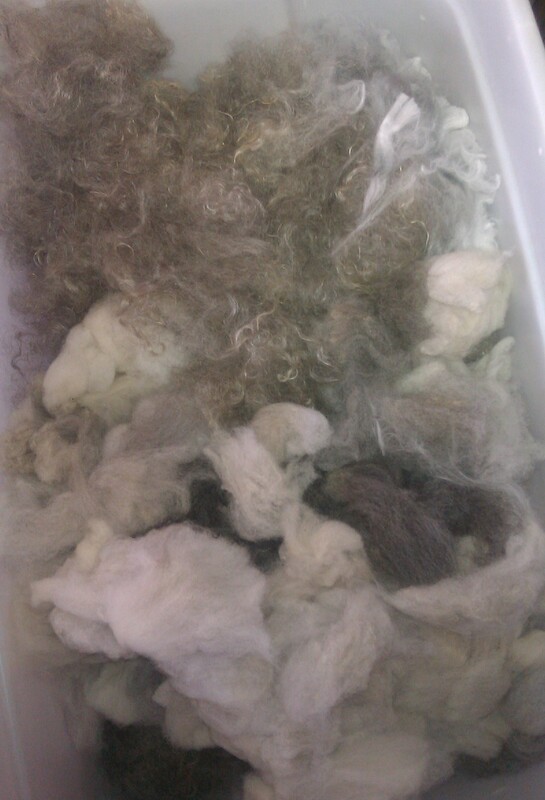 This entry was posted on June 30, 2013 at 9:38 am and is filed under Business, Challenge, Family, Sheep, Spinning, Yarn. You can follow any responses to this entry through the RSS 2.0 feed. You can leave a response, or trackback from your own site. Amen to getting out of your own way… :-/. Looks like you have a great summer ahead :-). 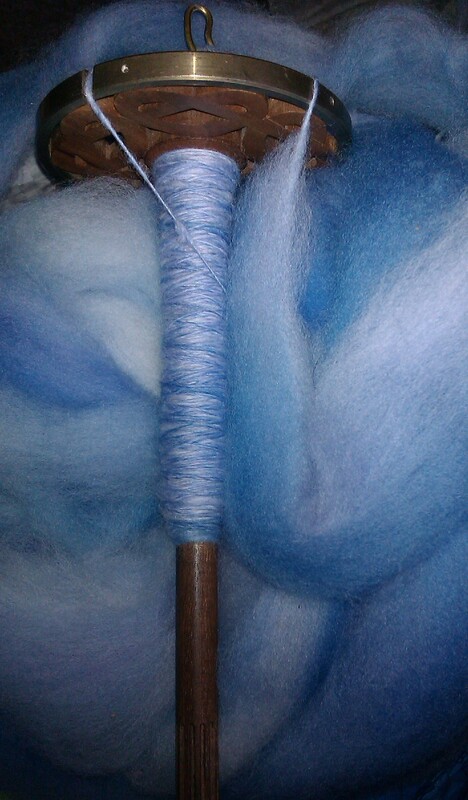 The blue and purple roving looks wonderful! I hope you have a great summer! Congratulations on having your youngest graduate from college! It’s a bittersweet experience for us moms, isn’t it? I love your goals. I think having them is a tremendous help toward success. 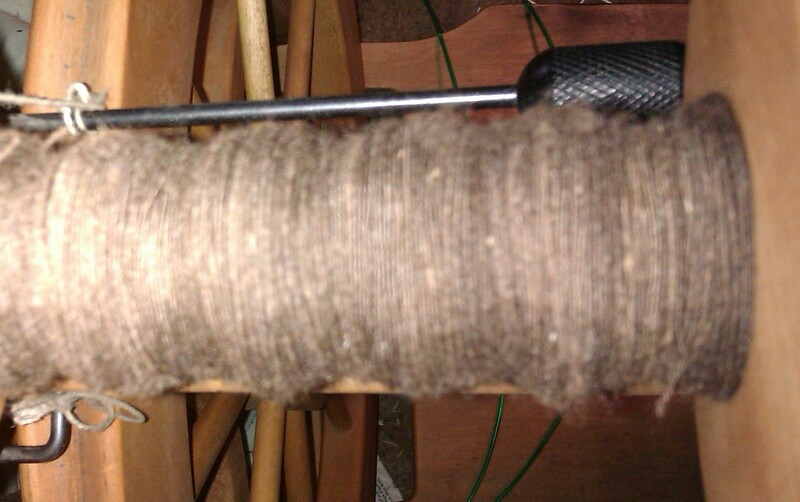 Laceweight is time consuming to spin, but oh, so lovely.